In commemoration of the 100th anniversary of the Panama-Pacific International Exhibition (PPIE), the Chinese Historical Society of America is presenting “Underground Chinatown,” a penetrating look back at a troubling aspect of PPIE, also known as the 1915 San Francisco World’s Fair. The exhibition focuses on a popular attraction in the 1915 Fair’s “Joy Zone” that fascinated visitors with false portrayals of the Chinese community. With this presentation, CHSA explores persistent racial myths and stereotypes and their complex impact on our community. 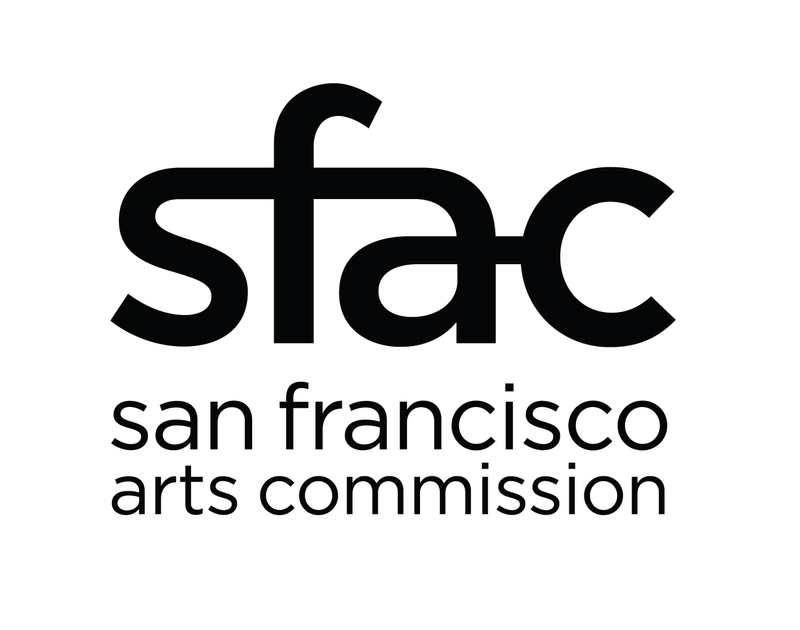 The exhibition will be on view April 2, 2015 through April 2, 2016 at the Chinese Historical Society of America Museum at 965 Clay St., San Francisco, CA 94108. “Underground Chinatown” depicts a veiled view of an opium den, presented as a mix of myth and reality, an ambiguous portrayal of American Chinatown. CHSA’s Learning Center will be transformed into a scenic environment with backdrops of opium den imagery, prop furniture and real opium-smoking paraphernalia. The setting will be enhanced by dramatic lighting, sights, and smells. Exhibit interpretation will be presented in the form of excerpts from actual reports in the local press at the time of the exposition. The goal is to present this controversial story from PPIE through 1915 voices and perspectives.